Wavemaker, the media, content, and technology agency from GroupM and AdSpruce have worked together on delivering eye-catching, engaging and unique campaigns. Most recently, Titan brand Mia by Tanishq, India’s first workwear jewelry collection for women, wanted a unique way to present its full birthstone bracelet range which included a video and interactive elements to showcase individual products in the stone and zodiac jewelry range. Read More: Follow That Puck: Multi-Channel, Multi-Location Marketing Is Moving into the 21st Century… Are You? Wavemaker achieved engaging consumers through AdSpruce’s Carousel format making the most of its click-through options to a choice of Titan’s products. On Carousel users’ attention is caught by a video and then they can cycle back and forth through various products and choose one to click through to. For Wavemaker, AdSpruce developed a bespoke solution to allow 13 click-throughs to offer landing pages for each of the zodiac signs. Wavemaker made use of these formats and AdSpruce’s HTML5 Ad Studio and created immersive consumer experiences through gesture-based advertising which also contributed to strong brand recall. AdSpruce then optimized the campaigns for a range of devices and delivered and tracked the campaigns across India. Wavemaker and AdSpruce are planning on creating and delivering further campaigns using AdSpruce’s rich-media and video advertising formats and delivering them through AdSpruce’s publisher network. 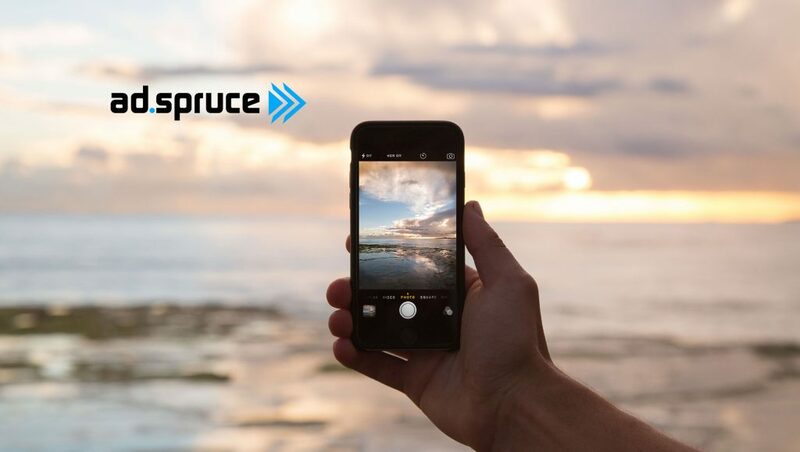 Currently, AdSpruce provides software and services for publishers to maximize the value of their mobile inventory by getting advertisers’ videos watched, tracked and programmatically executed. Positioned at the intersection of programmatic advertising, mobile video and HTML5 dynamic creative, AdSpruce uses its in-house developed ad serving technology, audience data, and user-friendly video formats to increase viewer ad engagement, brand performance and publisher revenues. The world’s leading brands already trust AdSpruce to target, track, measure and deliver performance at speed and scale across the mobile web.